Some games just don’t need any introduction – when they are coming up you cannot miss them, and seeing them at a show isn’t a surprise, though it can still have some eager anticipation. 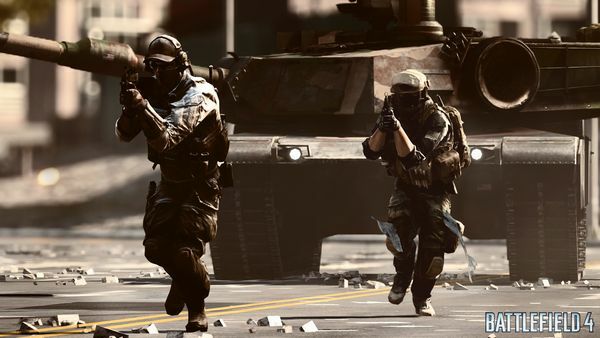 The Battlefield series easily fit this category, resulting in a willingness to brave the queues at Eurogamer for some hands-on with Battlefield 4. The multiplayer has always been the strongest element of the series, and so wisely the preview session laid on a session of a new team game mode, Obliteration. Cue two groups rushing to one point, and someone bravely grabbing the thing knowing they can be tracked by the whole other team. It can either turn into a chaotic scramble – as the early game was while everyone worked out which direction to be shooting in – or something more akin to an aggressive ball game with heavy firepower, one person running for the target while everyone else fans out to provide cover. 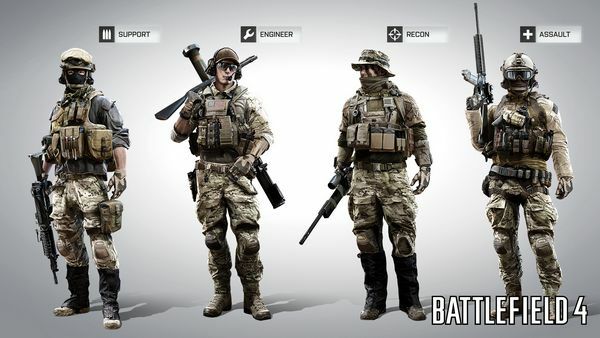 If you’ve played any amount of multiplayer Battlefield 3, the game will quickly feel familiar, with the four classes returning to their roles of assault/medic, support/explosives, engineer/rockets and recon/sniper. There are some adjustments though. In this version – and it should be pointed out that this was still a beta, and so things may change – the gadgets didn’t appear to be fixed to specific slots as they are in BF3. Whether this means that items which are currently “either/or” choices could be taken together – for example, support having both C4 and mortars – unfortunately didn’t have time to be tested. 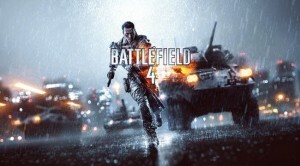 Describing a game in terms of how familiar it is to the last one may seem disingenuous, but it should be remembered that the multiplayer of BF3 was the strongest element of a very well polished title, and from the session played of BF4 it appears to have received further, much welcome polish. Battlefield 4 is released on PC, Xbox 360 and PS3 on October 29th; the PS4 version is following on November 12th (US) and 29th (Europe); and the Xbox One on November 19th (US) and 22nd (Europe).